The secrets of selling the products on Amazon depend upon the niche the sellers choose so that they can earn a good amount of profit. For this, it becomes necessary to choose the products that have the right traits to be sold on the online marketplace. 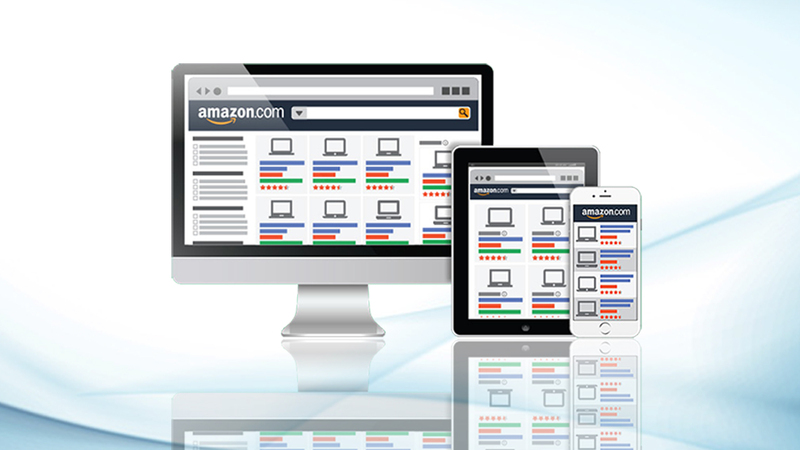 The sellers can take the services from the Amazon seller consulting companies. According to a survey, the seller sells more than 12 million products out of which it was found that nearly 60% of the electronic items were sold. 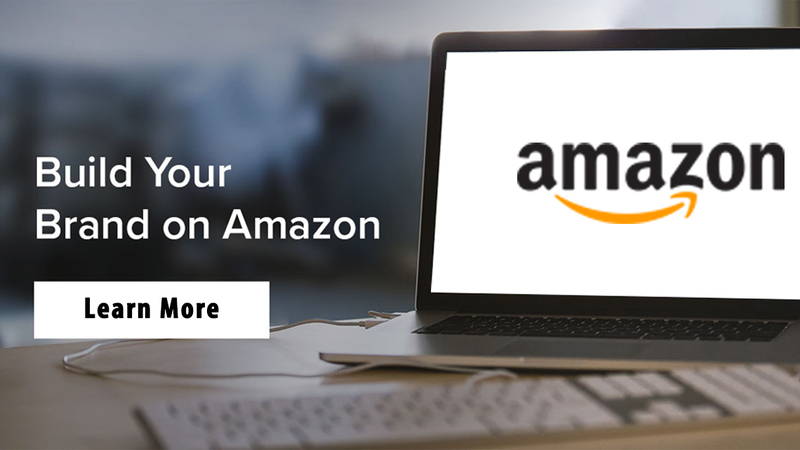 Now, let us look at the significant factors that make the products profitable on the Amazon by using the Amazon product listing optimization services. The profitably priced products on Amazon make their place amongst the competitive products list. These products are found to be easy to be shipped to the customers within the short time. There are many important features involved in citing the product to be profitable that carries a great demand, but they are also not much in competition. 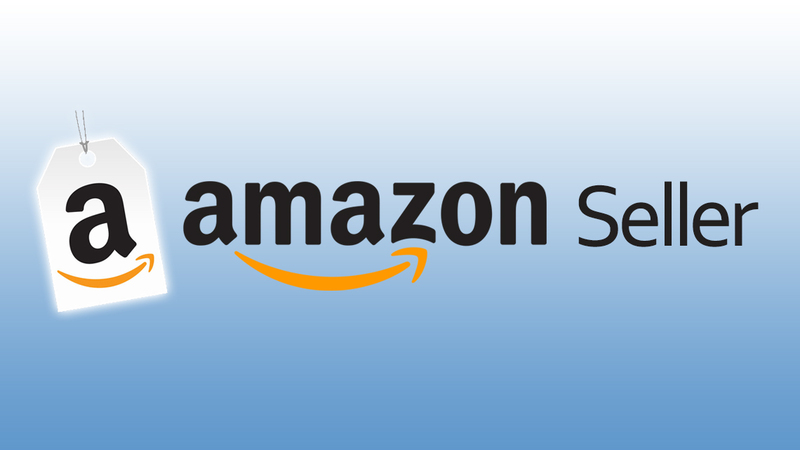 The sellers can use the Amazon product upload services for making a good amount of profit. Some of the features are as follows. These items can be searched by the buyers under various product categories and multiple keywords. The top product selling keywords have more than 100,000 searches. The product listing that has been found similar has less than 50 customer reviews so must be avoided to some extent. The Amazon sellers must choose the product that is not too much heavier so that they end up paying higher costs. The third-party sellers can choose the small products, and the seller has to pay less the logistic cost. Here the memory cards are the great example that can be sold effectively on Amazon marketplace and can be shipped at cost-effective prices. On the other hand, the bulky items with heavy cost can prove unattractive for the buyers. 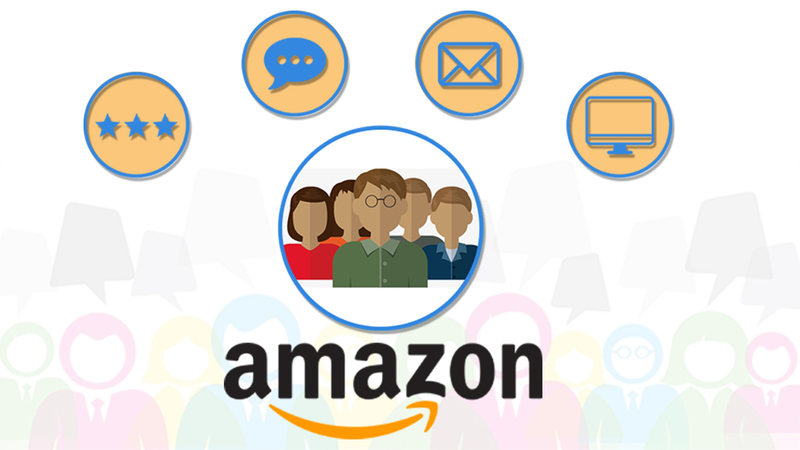 The sellers can take the Amazon SEO service from the experienced professionals to research for the products that top the searches. The sellers can take the services from the SEO specialists of eStore Factory that can guide about choosing the right product to sell. These things can be unique handmade products, fashion accessories, trending products, vintage cards, home décor, etc. 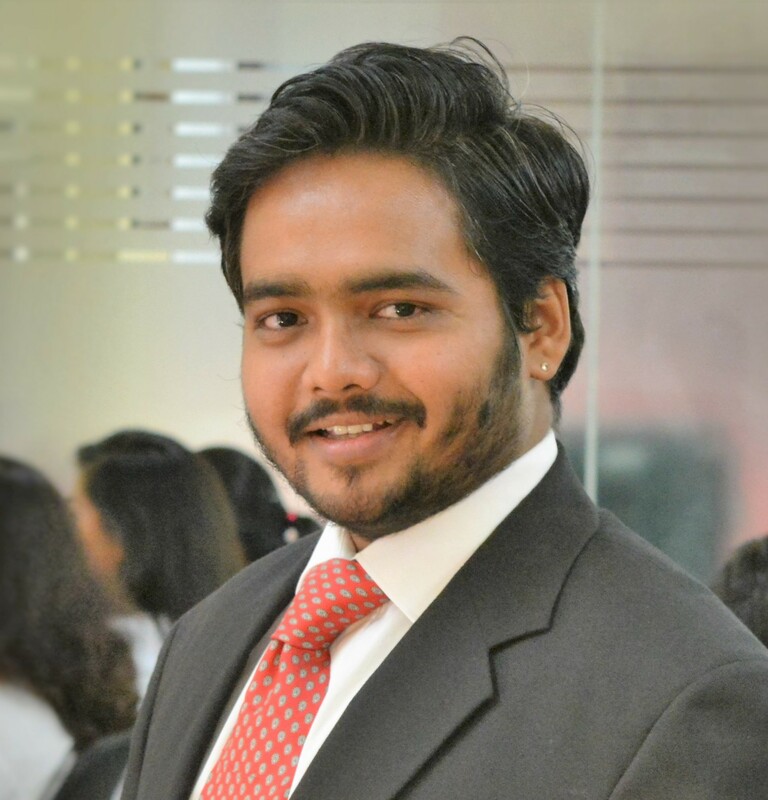 The seller must decide the price of the product that provides a healthy profit margin to the sellers and the buyers can buy them without worrying about the price. The products that are placed in the mid-price range with the right size possess the best opportunity to be sold. The sellers must rate the products keeping in mind the psychology of the customers. One must keep a great profit margin for themselves by quoting the prices that will attract sales and generate traffic too. To sum up, the above factors will help the sellers to build the brand name for them and attract a good number of customers. This will also help in the marketing of products and reach out to the right type of customers. eBay Store Designs and Listing Templates – Is it worth?